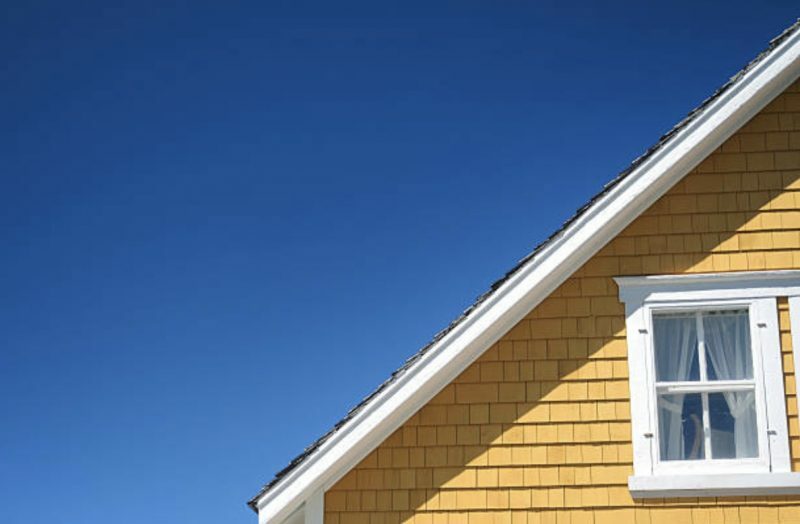 If there’s one thing that homeowners are guilty of, it’s the fact that they pay less attention to their roof. Who has time to conduct a roofing inspection, anyway? Isn’t that the job of a professional contractor? Or you don’t have idea that residential roof inspection checklist was important thing and a proactive homeowner should have this. We want you to meet Robbie, a proactive homeowner in Manchester. He’s a typical guy like you, but what makes him superb is that his roof has been functioning well for 15 years. No major leaks and drainage problems. After asking Robbie what the secret to his long-lasting roof was, he answered, “I do regular checks and address problems early on.” Congratulations, Robbie. Now, what about you? 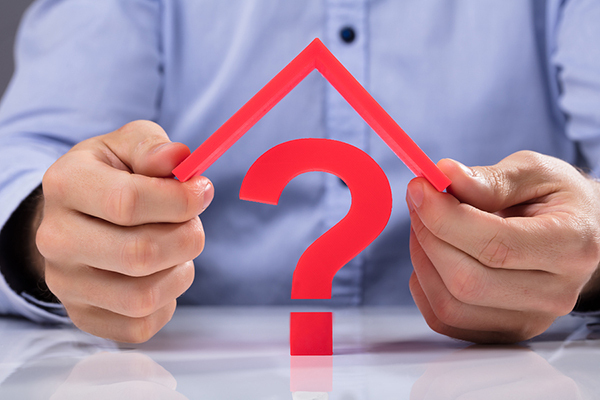 Would you be interested to have a better roof and avoid expensive fixes in the long run? In case you answer YES, we’re about to show you a simple residential roof inspection checklist. 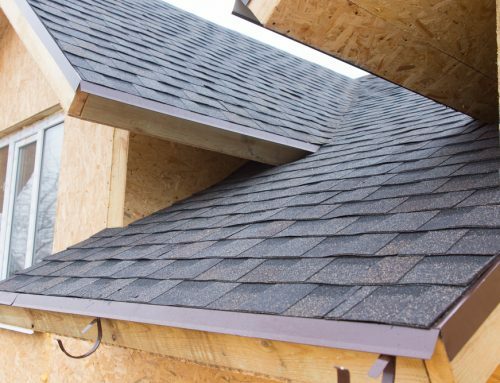 You read it right – it’s an easy-to-follow checklist that helps you ensure a healthy roof. 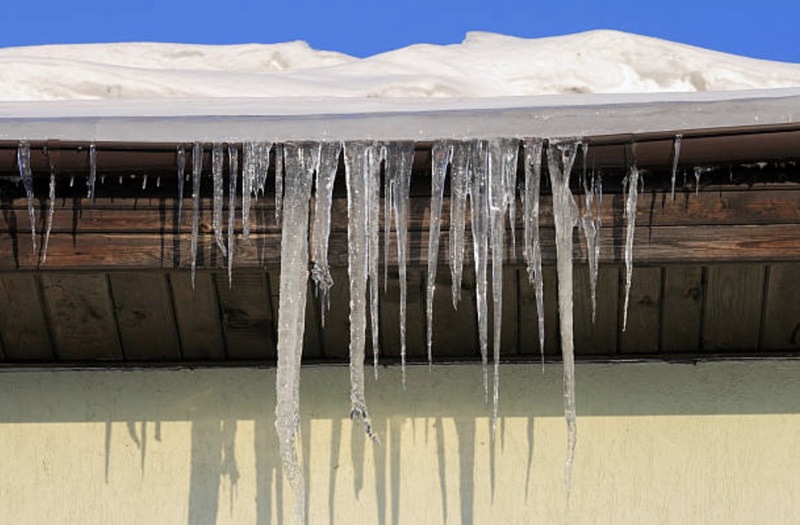 Ideally, homeowners should inspect their roofs twice a year. But when a storm hits your area, have your roof inspected as well. This allows you to document damage and file a roof insurance claim. 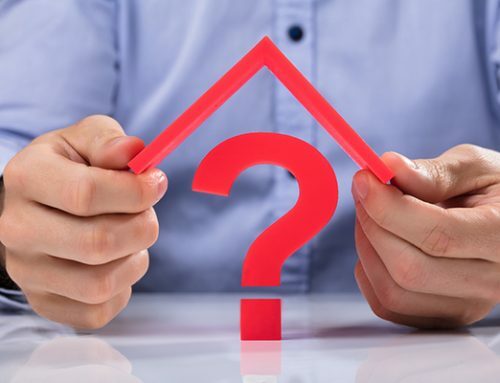 These two signs of roofing problems look differently. Buckling shingles have a wrinkled appearance. It’s as if an object lies beneath the shingle and is trying to push the center up. 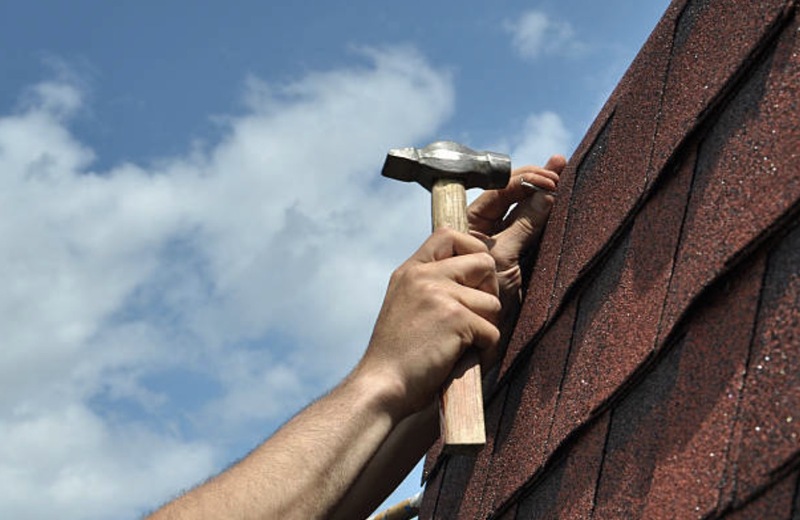 On the other hand, curling shingles have sides that are bent outwards. Either of the two signs tells you that your attic is poorly ventilated. First of all, it’s important that you install vents to reduce humidity and lower indoor temperature. Confirm that ventilation is the problem by going inside your home and checking for mold on walls. You might think that it’s design, but no, sagging roof lines suggest that you need a roof replacement immediately. Most of the time, people don’t notice wavy rooflines unless they look closely from the road. Roof lines sag because the rafters sustained damaged. It’s possible that the rafters weakened over time due to snow load. Rot and termite damage are other reasons. If your house is located near trees, know that tree roots affect your foundation. Foundational issues result in roof damage. Granules play important roles. They coat shingles to add beauty to them and reflect the sun’s rays. You’ll know when your roof experiences granule loss once you find granules in your gutters. Some people assume that hailstorms are the only things that damage granules. However, granule loss can happen because of excessive sun exposure, foot traffic, and even normal wear and tear. You’ll know that it’s normal wear and tear if the loss takes on a uniform appearance. Whatever the reason, granule loss speeds up roof aging. 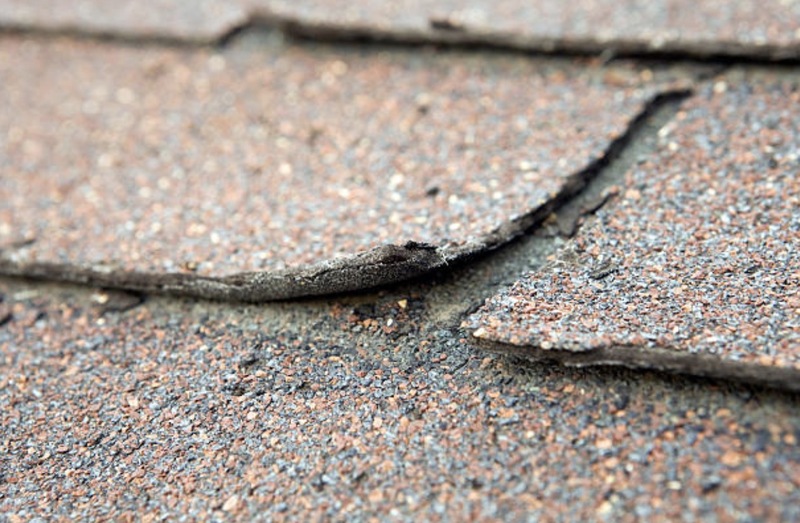 Depending on the severity, a roofing contractor will advise a shingle replacement. Every roof needs a gutter system, especially roofs that have low slopes. 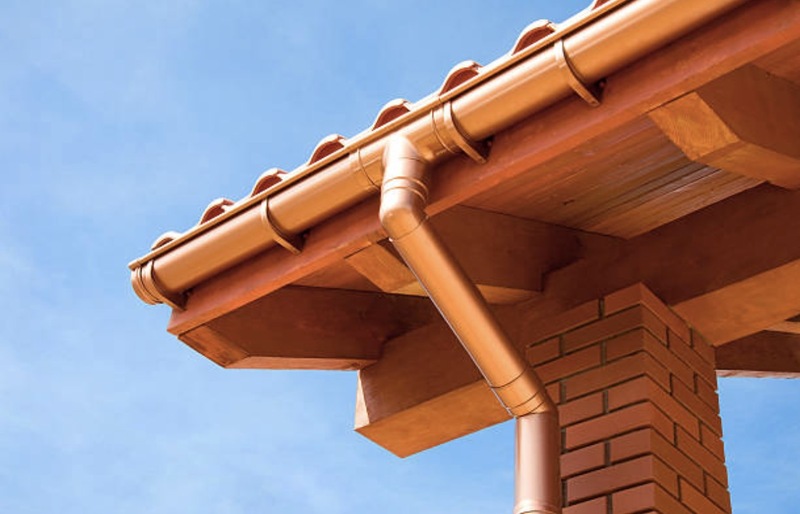 Gutters lead rainwater from your roof, to the downspouts, and away from your foundation. 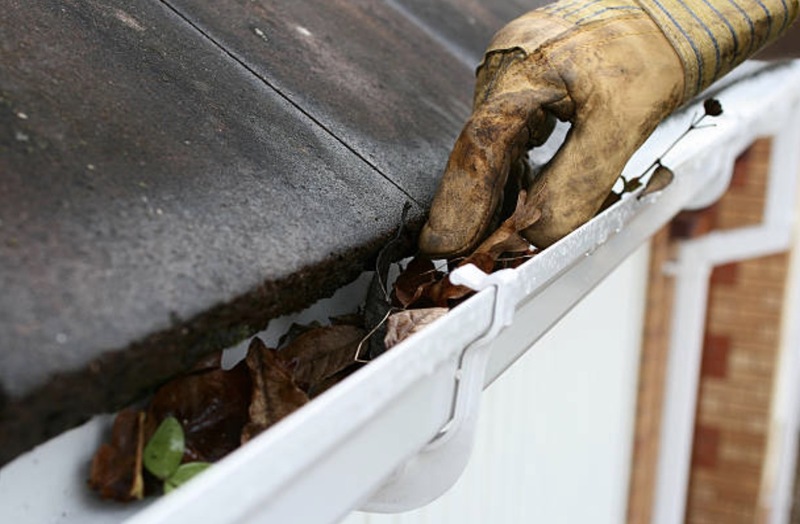 So, you can imagine the consequences of not having gutters – structural damage and moisture problems. If you need new gutters or replace leaky and rusty ones, hire an experienced roofing company to do the job. If you think that the green stuff that has grown on your roof looks cute and dreamy, think again. Moss on the roof is a huge problem. Moss absorbs and retains moisture for a long time. Prolonged exposure to moisture causes roof shingles to deteriorate and leak. 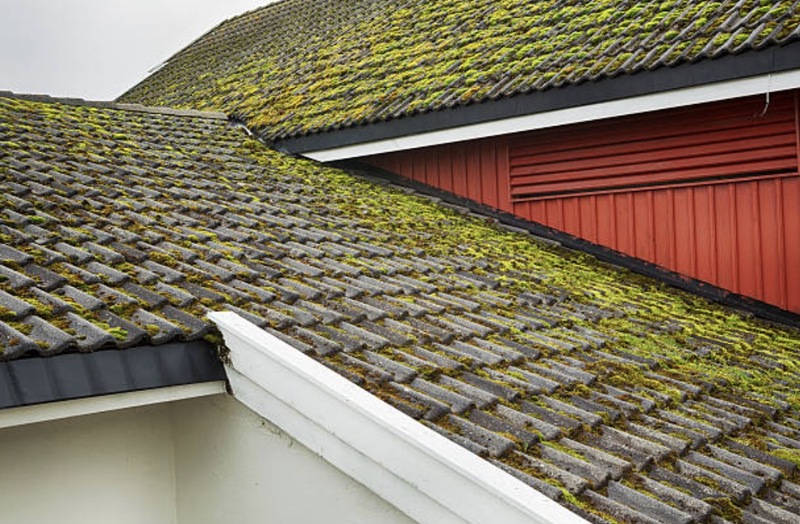 Once you see moss growth, call a roofing contractor to remove it. Most of the time, your contractor will do some roof cleaning and scrubbing. Installing zinc strips prevents moss from growing back. 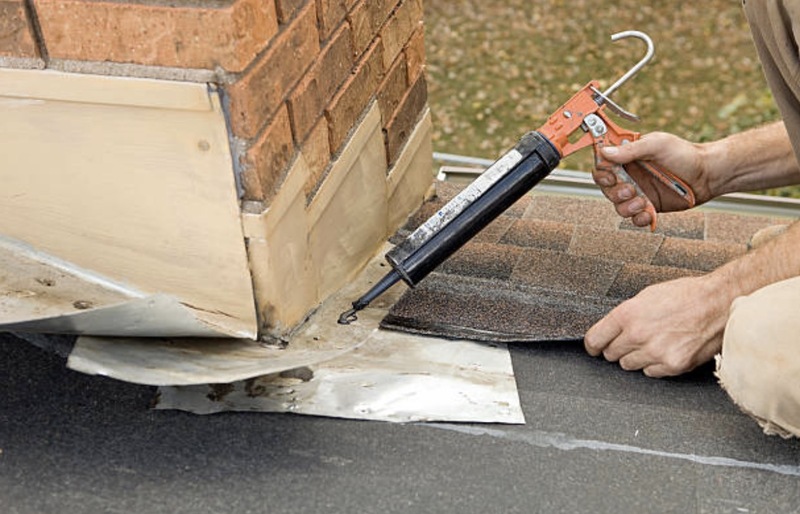 Roof flashing is commonly made of sheet metal. Protecting your roof, flashing funnels water away from the chimney, intersections, and penetrations. 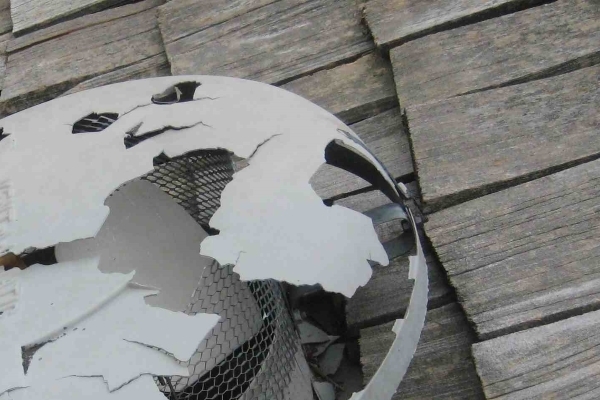 Damaged roof flashing can result from impact by hail. There are also times when a roofing contractor makes mistakes in flashing installation. Regardless, know that flashing problems cause leaks in your home. An obvious of damage this residential roof inspection checklist mentions is discoloration. 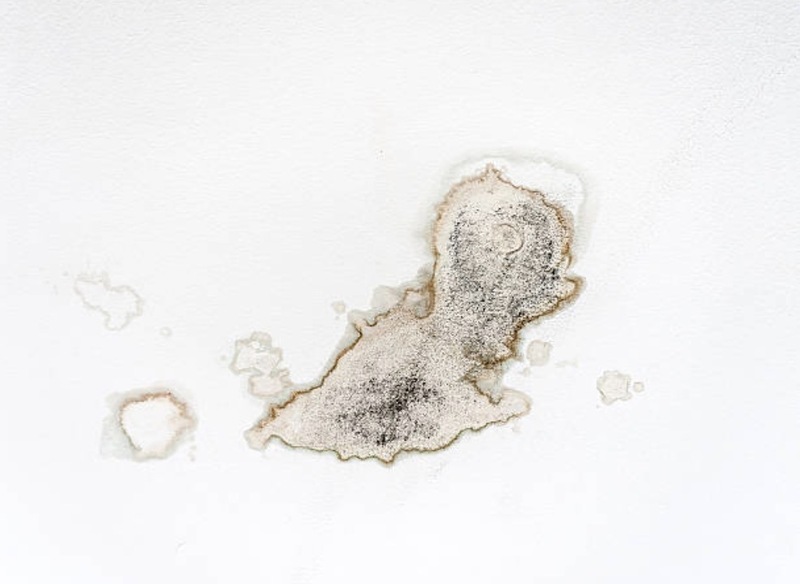 Water stains on walls and ceilings often result from moisture entering through the roof. Maybe your roof is leaking and you let the problem solve itself. Here’s news: It doesn’t. Call a local roofing contractor to confirm moisture damage. 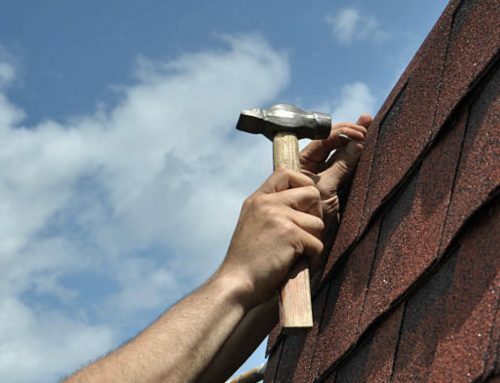 An experienced roofer will check hidden problems to be able to fix everything. 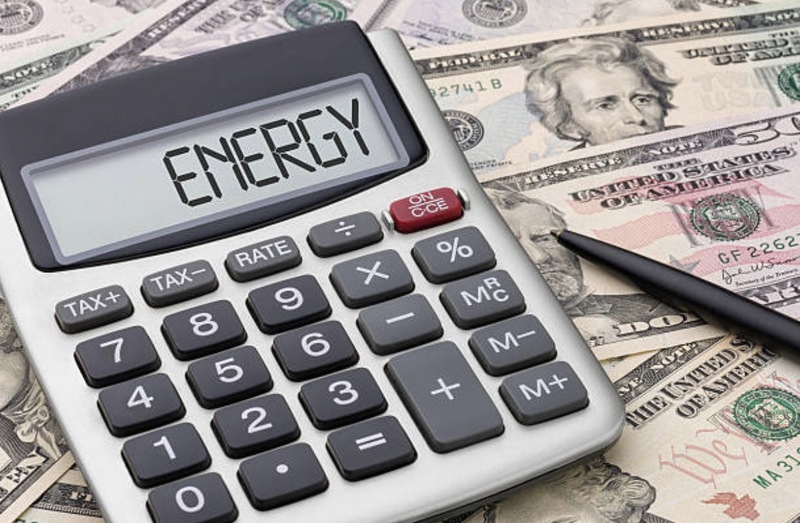 Energy bills soar for many reasons. One of the reasons is a damaged roof. 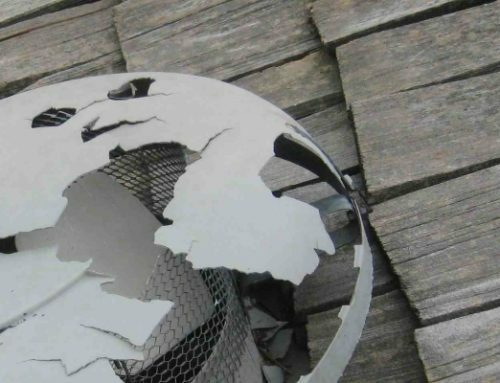 Roofing systems that are nearing or have exceeded their lifespan or got hit by a stone may no longer be good in reflecting the sun’s rays. As a result, they hold more heat and force cooling systems to work hard. 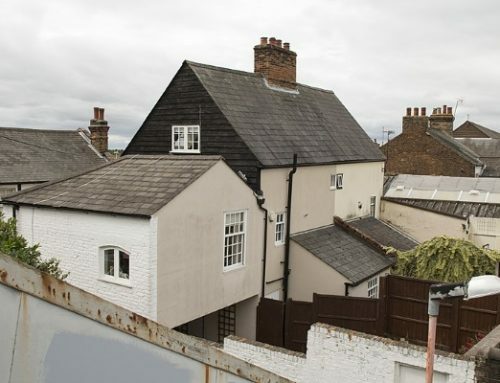 Should You Go up on the Roof? This residential roof inspection checklist mentions nothing about going up the roof. When it comes to roof maintenance, homeowners should always stay on the safe side. Never go up the roof. You don’t just need a good ladder to spot roofing problems. You need years of experience and the best safety practices. 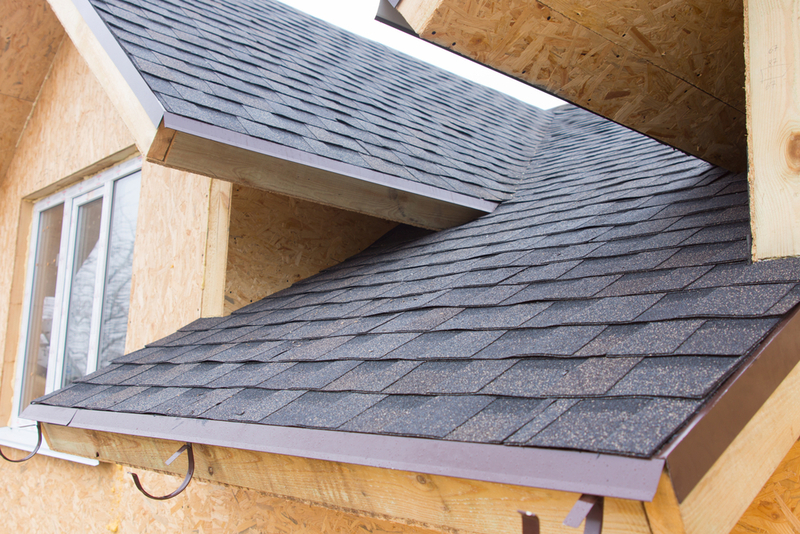 Leave the risky part of roofing inspection to good contractors. Also, please be warned to avoid tackling roofing repairs on your own. DIY jobs often result in costly errors due to lack of knowledge. 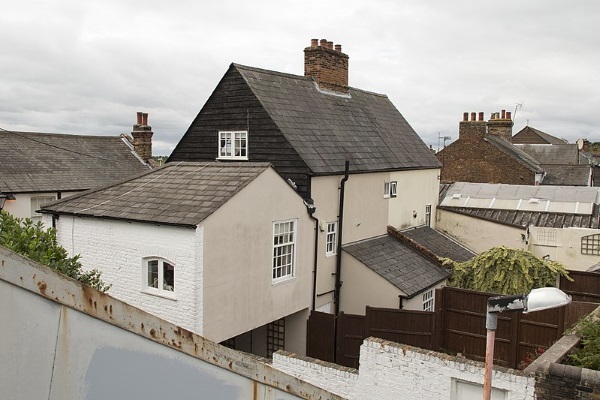 Getting ahead of annoying roof problems can be done through regular roof inspections. Just because you’re not a licensed contractor doesn’t mean you can’t be responsible for roofing care. Your roof protects you and your investments all year round. Give it the attention it deserves. We hope this residential roof inspection checklist helps! Slavin Home Improvement operates in the industry since 2006. Our expertise helped us gain the confidence of Connecticut homeowners. We want to earn your trust. That explains why we hire only qualified professionals, train them, and offer competitive prices. Our materials and workmanship are backed by good warranties. If you think your roof needs attention, call us today at 860.272.6904.